We at Sustainable Aviation see climate change as a compelling driver for the development of new electric aircraft for passenger and cargo transport. 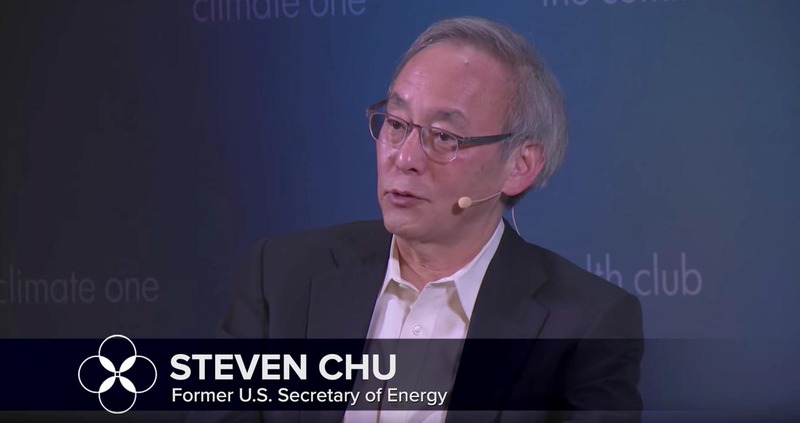 In this video cast, Nobel Scientist and Obama’s first Secretary of the Department of Energy, Dr. Steven Chu, presents the latest truths about CO2 ppm and sea level rise. His expert testimony should be heard by all.